If you haven't linked your PAN card with Aadhaar yet, you still have few hours to do so as the extended deadline ends today (March 31). You will not be able to file income tax returns if you fail to link Aadhaar and PAN. 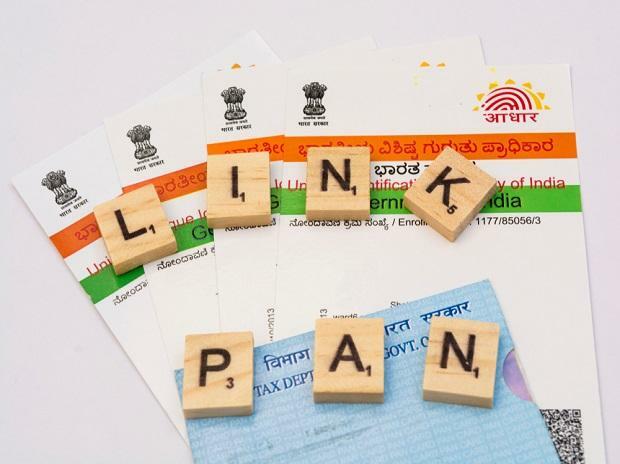 There are several ways to link Aadhaar with PAN, both online and offline. If you have an account at the Income Tax department's e-filing portal, you can simply login at portal.incometaxindiaefiling.gov.in. 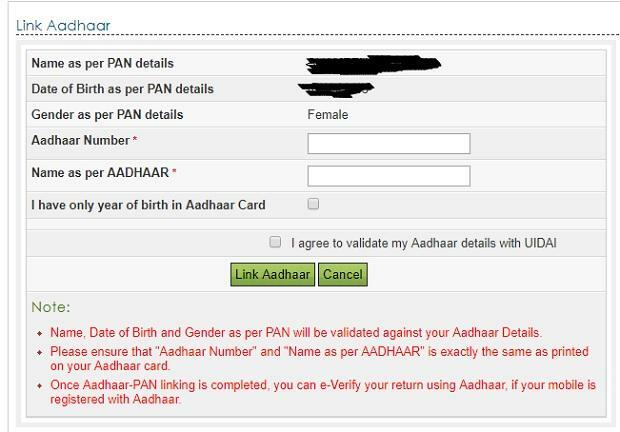 Go to profile settings -- you will see an option of linking your Aadhaar with PAN. After filling your Aadhaar details and verifying the same, you will get a message saying the status of your request will be sent to your registered mobile number and e-mail ID. You will receive this message after filling in your details. In case you do not have an account registered at the e-filing portal, you can create an account by providing basic details like your PAN number, mobile number, e-mail address, address, among others. In February, the income tax department had declared that it will only issue refunds via the e-mode into bank accounts of taxpayers from March and they should link PAN with their accounts. Link your PAN with your bank account to get your refund directly, swiftly and securely, the department had said in a public advisory.